Hafnium Carboxyethyl Acrylate is one of numerous organometallic compounds manufactured by American Elements under the trade name AE Organometallics™. Organometallics are useful reagents, catalysts, and precursor materials with applications in thin film deposition, industrial chemistry, pharmaceuticals, LED manufacturing, and others. American Elements supplies organometallic compounds in most volumes including bulk quantities and also can produce materials to customer specifications. Please request a quote above for more information on pricing and lead time. 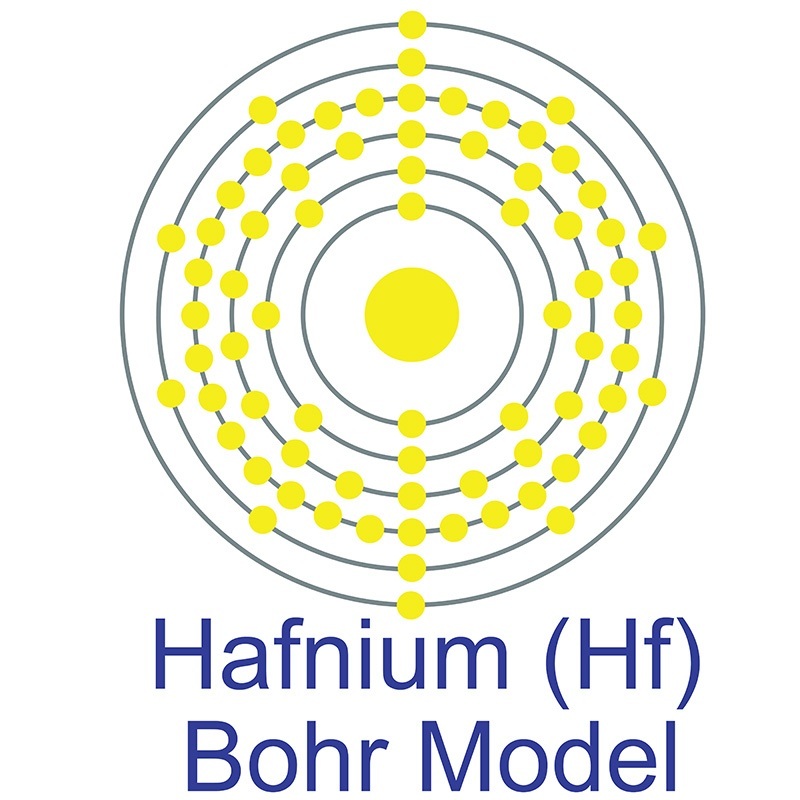 Atomistic chemical computation of Olefin polymerization reaction catalyzed by (pyridylamido)hafnium(IV) complex: Application of Red Moon simulation. Catalytic Transfer Hydrogenation of Biomass-Derived Carbonyls over Hafnium-Based Metal-Organic Frameworks. Hafnium(IV) triflate as a potent catalyst for selective 1-O-deacetylation of peracetylated saccharides. Trivalent Zirconium and Hafnium Metal-Organic Frameworks for Catalytic 1,4-Dearomative Additions of Pyridines and Quinolines. Fast and scalable synthesis of uniform zirconium-, hafnium-based metal-organic framework nanocrystals. Alternating Sequence Controlled Copolymer Synthesis of α-Hydroxy Acids via Syndioselective Ring-Opening Polymerization of O-Carboxyanhydrides Using Zirconium/Hafnium Alkoxide Initiators.